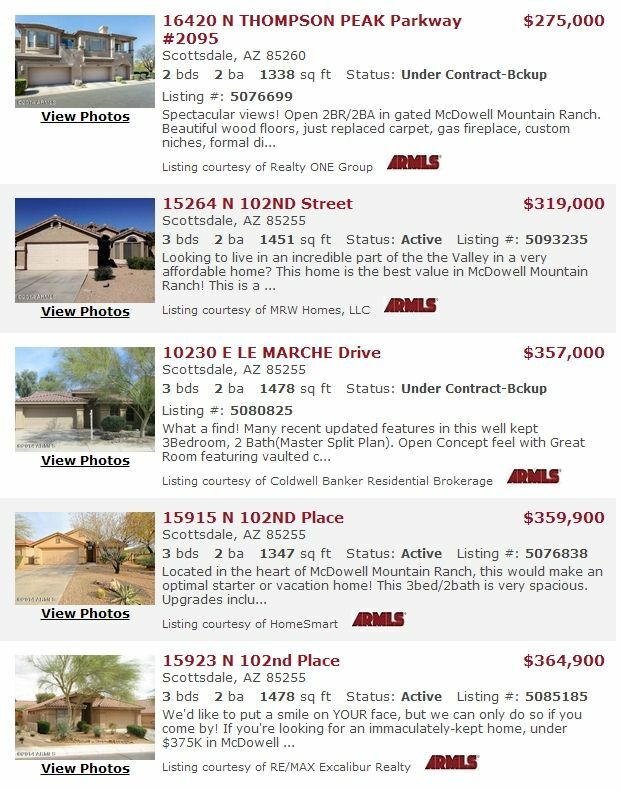 McDowell Mountain Ranch is an award winning community that stretches 3,200 acres in the foothills of the McDowell Mountains in Scottsdale, Arizona. This master-planned community is made up of 26 neighborhoods, comprising of almost 4,000 homes. Amenities include two miles of lighted paved and natural trails through beautiful desert landscape with access to the McDowell Sonoran Preserve; their own TV station; a Community Center; two shopping centers that offer a variety of dining experiences, a large supermarket, and shopping and service opportunities; two heated pools and spas in addition to the McDowell Mountain Aquatic Park that features diving a pool with water slides and a lazy river; tennis courts; a skate park; basketball and volleyball courts; picnic and many greenbelt areas. Amid the McDowell Mountain Ranch community is the Sanctuary at Westworld – a 6,624-yard, 18-hole golf course designed to showcase the stunning panoramic views and desert terrain that serves as a sanctuary for native plants and wildlife. It is the first golf course in Arizona and the 17th in the world to attain the coveted Audubon Signature Status. McDowell Mountain Ranch is a haven where the community coincides with nature combined with magnificent scenery with plenty of recreational opportunities for a fun family lifestyle. 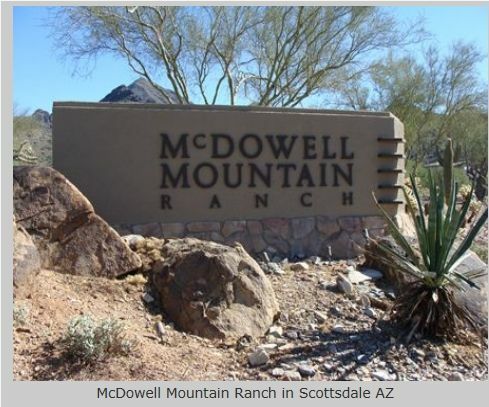 For inquiries on McDowell Mountain Ranch real estate in Scottsdale, Arizona, just email or call us at 480-595-6412. 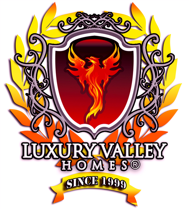 To view current listings go to McDowell Mountain Ranch real estate listings The Luxury Valley Homes team serves buyer and sellers of Scottsdale real estate in Arizona. "The best interest of our client are the only interest to be considered"